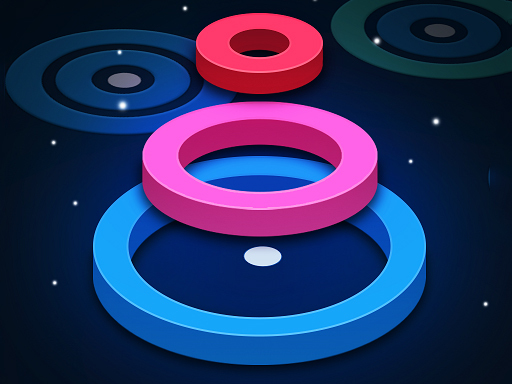 Description The Rings is a gorgeous, minimalist game that is surprisingly challenging and addictive. Arrange the rings of the same color into a straight line to destroy them. Game ends when there’s no space left to place any more ring.